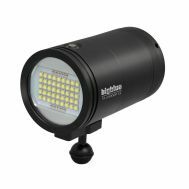 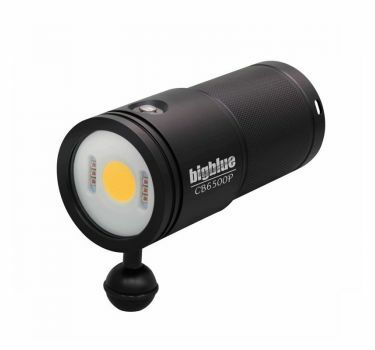 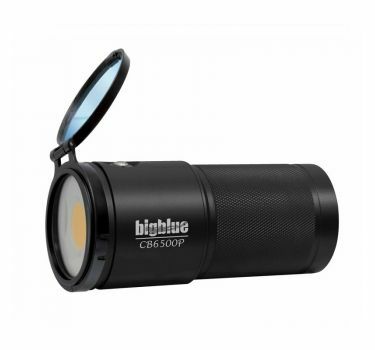 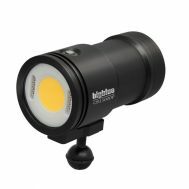 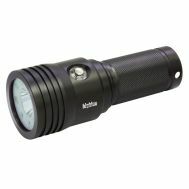 The CB6500P is a 6500-lumen 120º extra-wide-beam video light with an 85-Color Rendering Index. It uses a COB Led elelemt for smooth illumination. 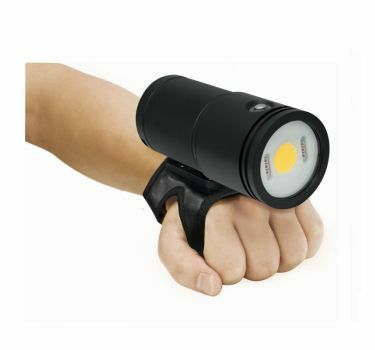 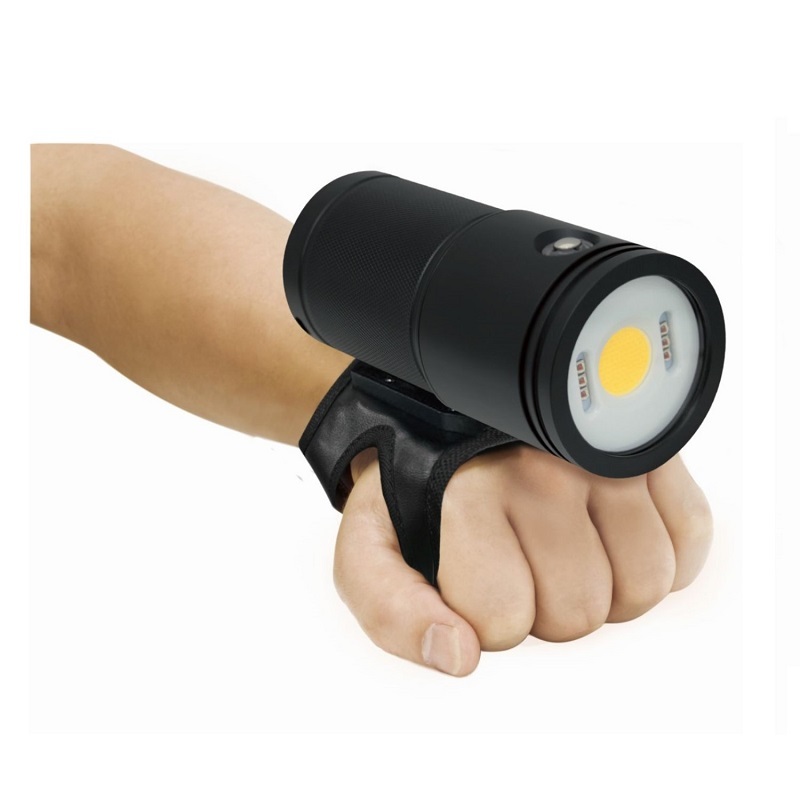 Includes a rechargeable lithium-ion battery pack and charger, sturdy hand mount and a one-inch ball mount for easy mounting.